Does AWS Support have a phone number? I want to contact AWS Support for help. What phone number should I call? For security purposes, AWS Support doesn’t have a phone number. 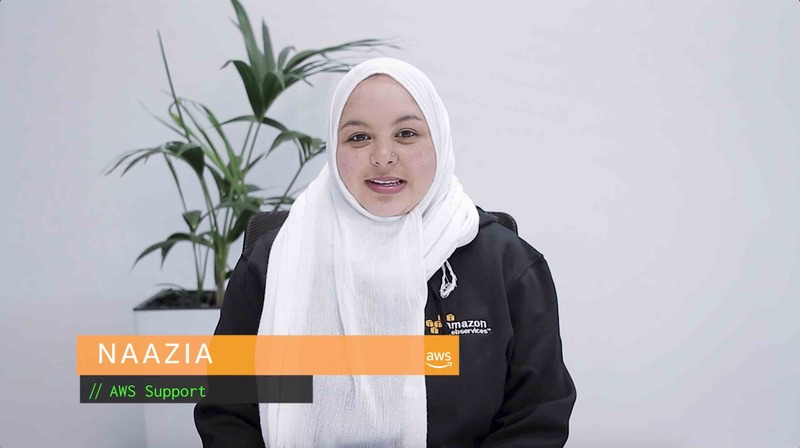 To speak with AWS Support over the phone, sign in to your AWS account, create a case in the Support Center, and choose the Phone contact option. Someone from AWS Support will contact you as soon as possible at the number you provide. If your account isn't fully activated yet, choose the Chat option instead. If you can't sign in to your AWS account because you forgot your sign-in credentials, see I've forgotten the sign-in credentials for an account—what do I do?